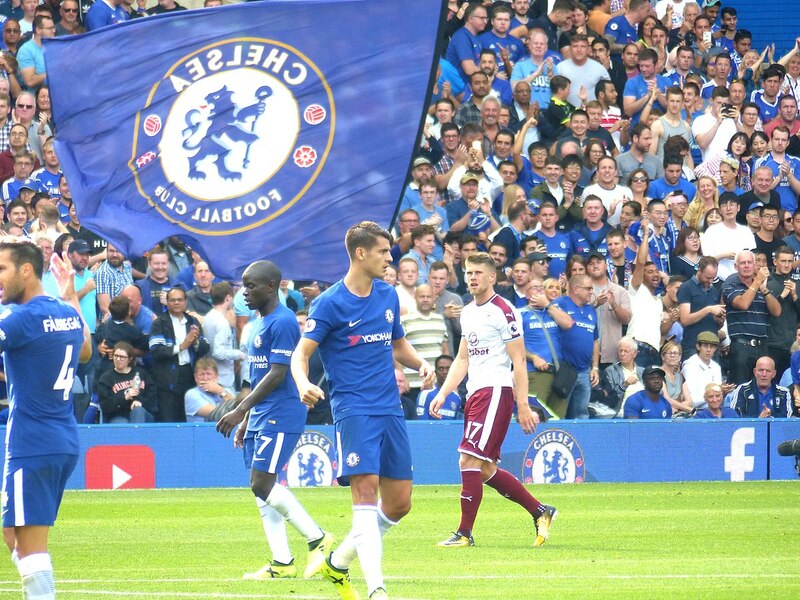 Morata arrived at Stamford Bridge in the summer of 2017 as a direct replacement for the prolific Diego Costa. 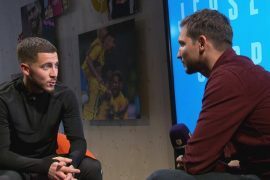 However, he failed to emulate the regular goalscoring antics of his fellow Spaniard and went on to score just 11 goals in the Premier League as the Blues finished a disappointing fifth in the standings after having been crowned as champions only a year earlier. Following his inability to find the back of the net on a regular basis last season, most fans would have expected Morata to leave the club and would have expected the Blues hierarchy to fork out heavily on recruiting a striker on top of his game. Surprisingly, this did not happen and they instead opted to stick with their tried and tested options of Morata and Olivier Giroud. Morata has been given a lifeline at Stamford Bridge this season. So far, though, he has failed to seize the opportunity as he has so far managed just two goals in the league from the eight games that he has played in. 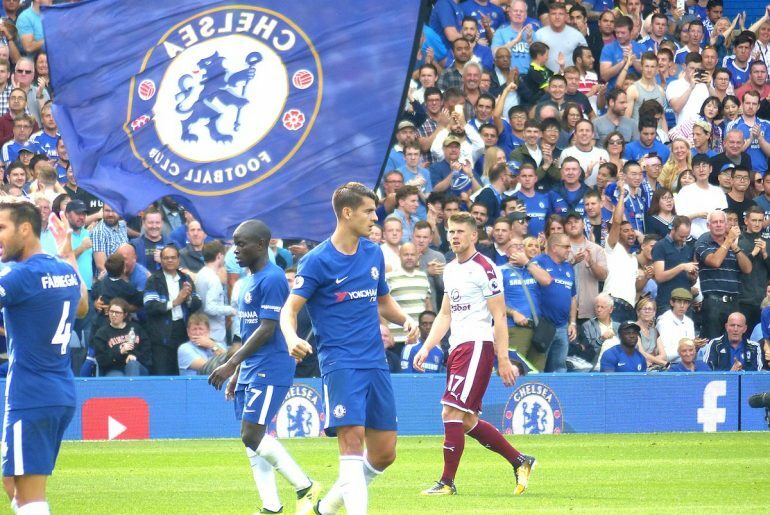 Morata once again did not look on song during Chelsea’s 2-2 draw with Manchester United on Saturday and was substituted after 79 minutes. Now Gullit has claimed that Hazard and Willian are not passing to their teammate. 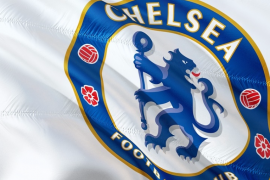 If Morata continues to struggle to find goals, Chelsea should look at bringing in a new striker in January if possible especially if they have a sniff of winning the League by that time. Second choice forward Giroud might still have a lot to offer at the highest level as he has proven so far this season but the Frenchman is not a prolific forward and is clearly now past the best years of his career.